Photography vector art footage. Technology vector graphics of a photography lens. 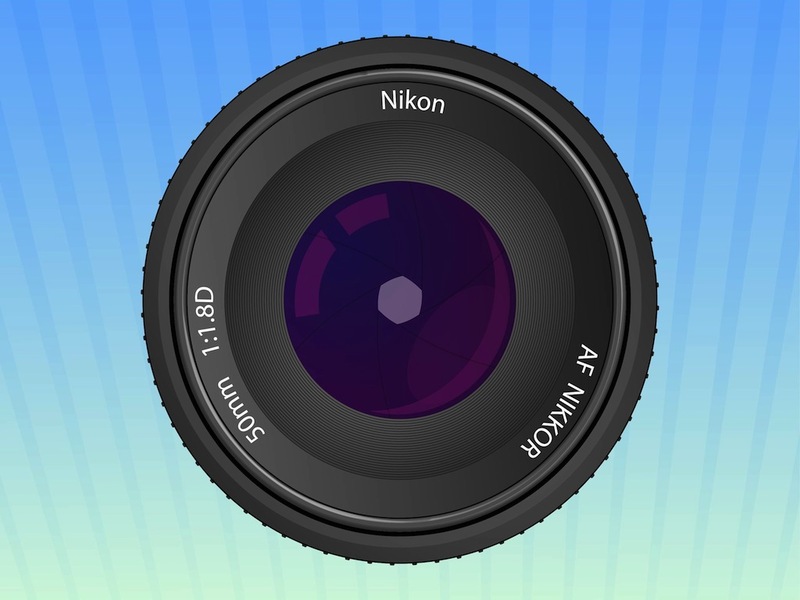 Nikkor 50mm model seen from the front, realistic graphics of the object with gradient colors, reflections and shadows. Free vector illustration for all technology, tech, photography, photographic equipment, devices, taking photos and cameras projects. Tags: 50Mm, Nikkor, Photographer, Photography, Photos, Realistic, Technology.